Home News by type Awards It’s Cornwall…again! The British Travel Awards may soon have to abandon the category and just give it to Cornwall in perpetuity, as the Duchy was last night crowned Best UK Holiday Destination for an incredible eighth year in a row. Having first secured the title in 2009, Cornwall has enjoyed unrivalled success once again by claiming the majority of the public vote to outshine competition from across the country. 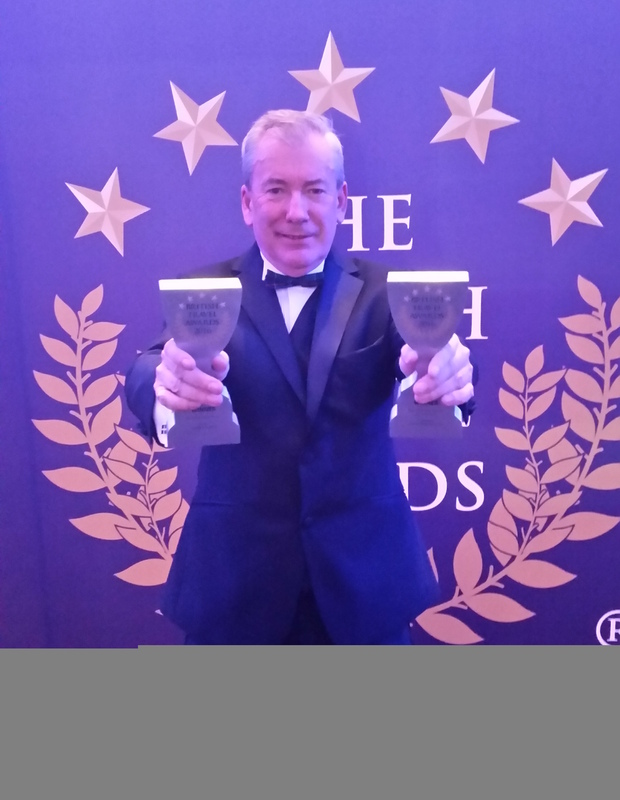 The enviable feat was announced last night (Nov 23) at a gala awards ceremony held in London and attended by close to a 1,000 travel industry people. “Well done Cornwall! To be named as the nation’s favourite holiday destination for eight years is a truly incredible achievement,” said Visit Cornwall chief executive, Malcolm Bell. Making it an even more impressive feat for Cornwall, the Lost Gardens of Heligan also won Best UK Leisure Attraction, closely followed by the Eden Project with Silver, and Bude was victorious as Best UK Coastal Resort for a second year.